A distillery has started refilling customers empty bottles with its vegan gin in a bid to be more sustainable. 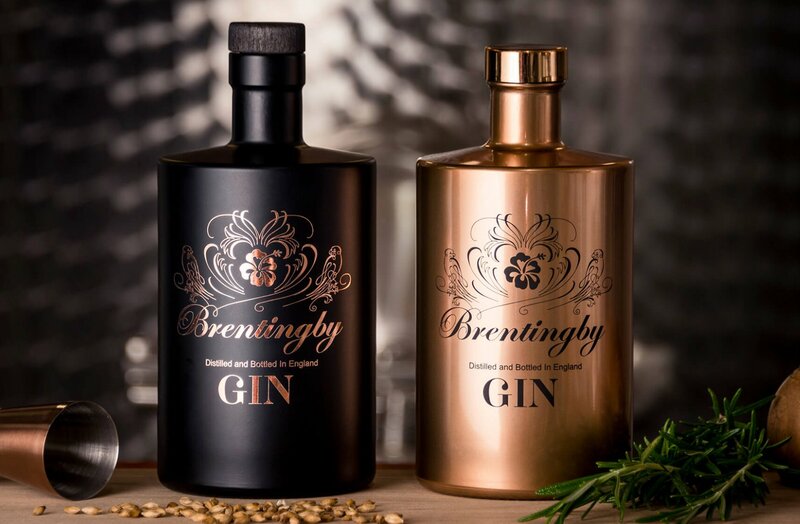 Brentingby Distillery, in the East Midlands, has taken a number of steps this year in becoming more eco-friendly. As well as offering refills, the distillery is now powered by a wind turbine - making it one of the first distilleries to be powered by wind. "In line with our efforts to be sustainable, Brentingby now offers refills," the company said in a statement sent to Plant Based News. "Bring in your empty bottles and we’ll fill them back up with gin at a reduced price. "Good for the environment and good for your bank balance."